When you come to Harvest, you can expect to be welcomed into a friendly, positive environment by people who are genuinely excited to see you. Our gatherings last about an hour, are filled with great music, and include an inspiring message from the Bible by our pastor. Sundays will quickly become your family’s favorite day of the week. Our age-specific lessons will ensure that your child has a ton of fun as they learn about Jesus. 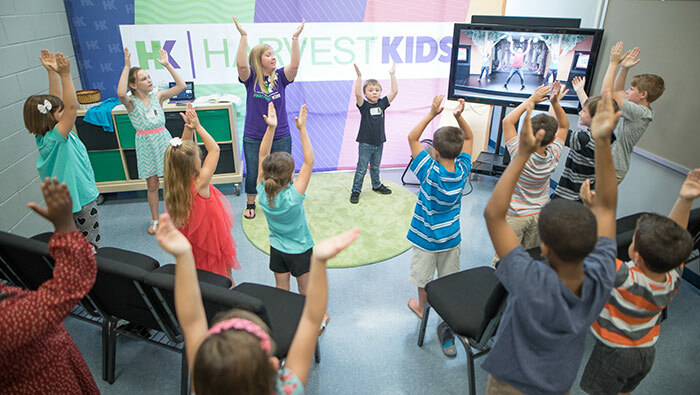 Our Harvest Kids team is committed to providing an environment that is safe, clean, and fun for your children while you enjoy the worship gathering. 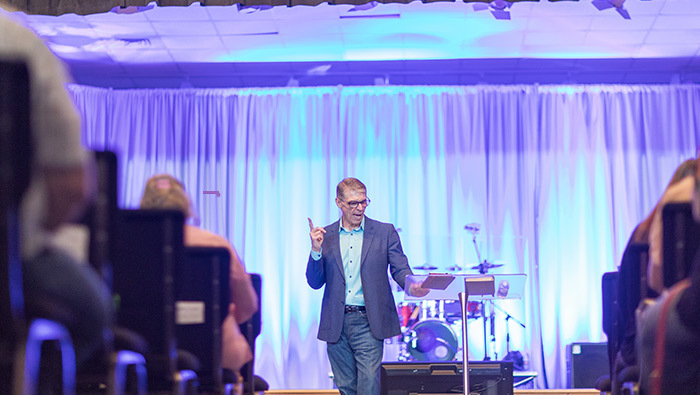 You’ll find everything from casual clothes to business suits at our Worship Gatherings. Harvest is not about what you look like or what you wear. Dress in what is comfortable for you! Our goal is to make you feel welcome from the moment you pull in the parking lot. Be sure to stop by The Hub where our team will greet you and make sure that you know exactly where to go. Your family is in good hands!